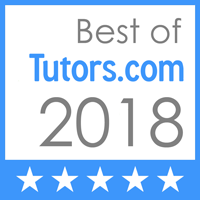 As part of the application process, prospective tutors must come to the center in Parkville for an interview and to observe our one -on-one tutoring style. Multisensory, sequential teaching is the core of the ideas taught in our rigorous tutor training classes. Participants will understand phonological awareness and how to teach the concepts of words, syllables, sounds, and rhymes. Lessons are designed to take you from the simple word to the complexities of prefixes, roots, and suffixes. The class is taught in a multisensory, cumulative and logical manner — just as we do with all our students. Our students with reading and spelling disabilities learn best if taught to their intelligence. Participants will learn how to teach spelling rules, syllabication rules, and non-phonetic words to the learner who has not mastered these skills. It is not just what we teach, but how we teach. During this two week course, you will be introduced to a multitude of well-proven methods to increase literacy skills. Once you complete the course to satisfactory standards, you will be invited to join our team. During additional training and your practicum you will be paid an hourly wage. The practicum is generally 10-20 hours with a master teacher. On-going continuing education is scheduled monthly or as needed. We offer a competitive wage to our tutors. Our center handles the intake and screening of clients as well as billing and professional liability insurance for associates. The fee for the tutoring class is $450 dollars. A $50 non-refundable materials fee will hold your place in the class. These materials will include a reference manual, a tutoring deck of cards for reference, and other miscellaneous materials. The balance of $400 is due the first day of class. Classes are taught at the Educational Therapy Center in Parkville, MO. Parkville is a northland suburb of Kansas City. The instructor is Lorrie Wolf who is a Certified member of the Academy of Orton-Gillingham. Our motto is “Empowering Tutors to Empower Students.” Please join us! 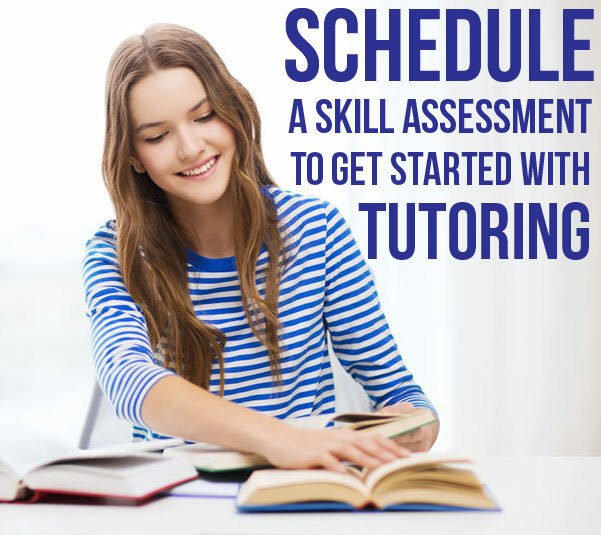 To receive more information or contact us about becoming a tutor, please complete the form below or call us at (816) 584-8860.